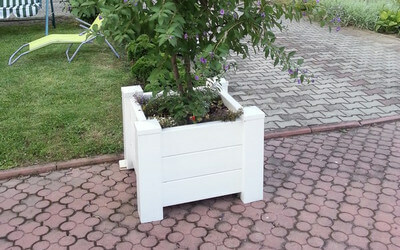 Style, modernity and durability for years! 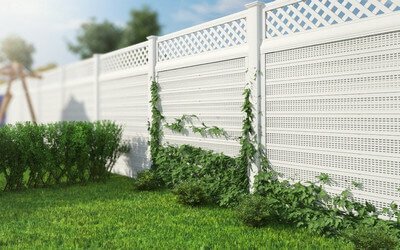 PVC fencing is an aesthetic solution with a robust design that can withstand any weather conditions. 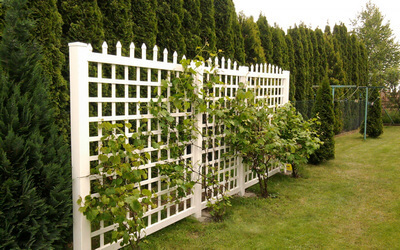 Choose something from our wide variety of garden fences. 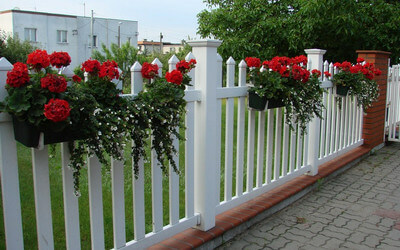 Cheap fence - such as you like! 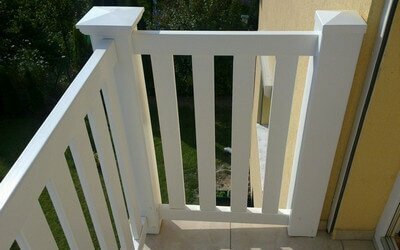 We prepare projects of solid fences made of plastic that are individually tailored to the needs of our customers - in all sizes, made of the highest quality Polish materials and decorated with designs on request. 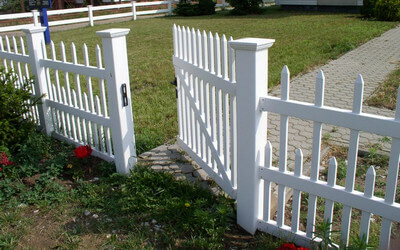 If you are interested in plot or property fencing, use comfortable, durable, and at the same time low-cost solutions. 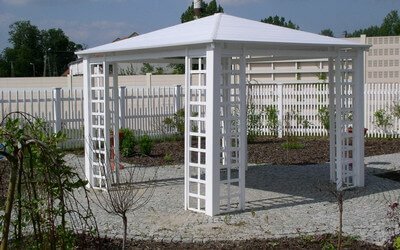 Plastic Enclosures allow you to enjoy the perfect design for many years. 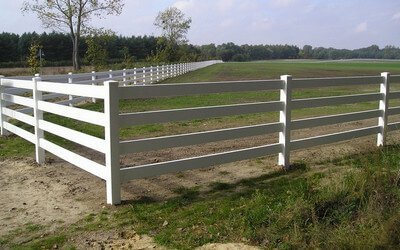 We offer a variety of proposals - from PVC rails in several colors, ending with the modular fences PVC, which provide long-term guarantees. Learn more - call or write to us!